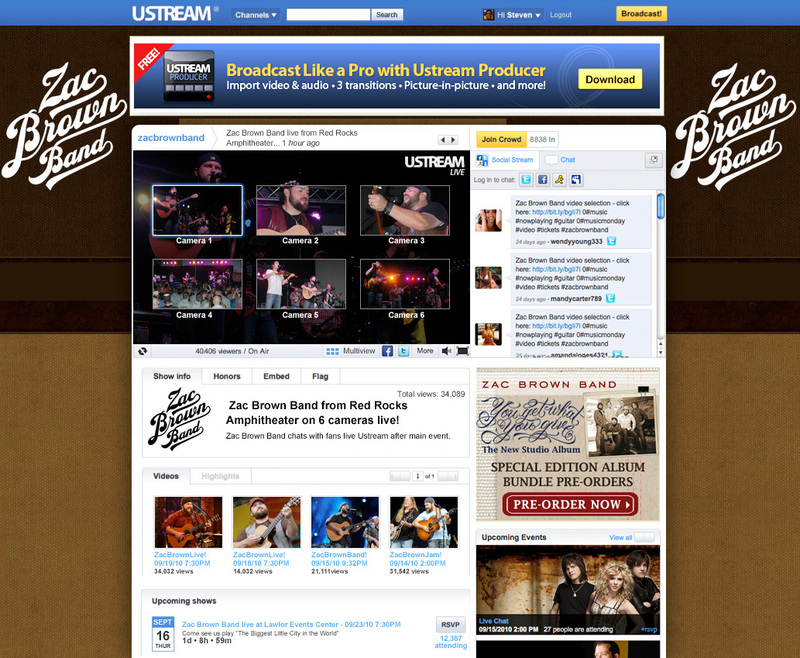 Live video is getting more captivating today with the release of Ustream’s new Multiview experience, which will be used during Zac Brown Band’s concert from Red Rocks Amphitheatre on Sunday, Sept. 19. 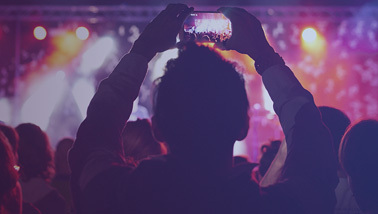 This concert will debut the new Ustream Multiview technology and mark the first concert on Ustream to stream live with five simultaneous camera angles, allowing users to pick their own view from six choices of the show. 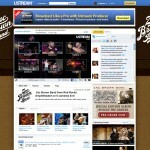 We created Ustream Multiview to give you the ability to watch the concert from your favorite angle. 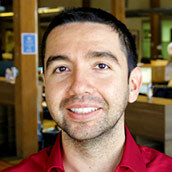 What’s more, you can chat live with other viewers using Social Stream during the show. This new offering is available to selected partners at this time. Watch the show live here starting at 7p Pacific Time/8p Mountain Time/10p Eastern Time on Sunday, Sept. 19 to check out your favorite vantage point for enjoying Zac Brown Band from the comfort of your computer!